International shipment minimum order of 90$. 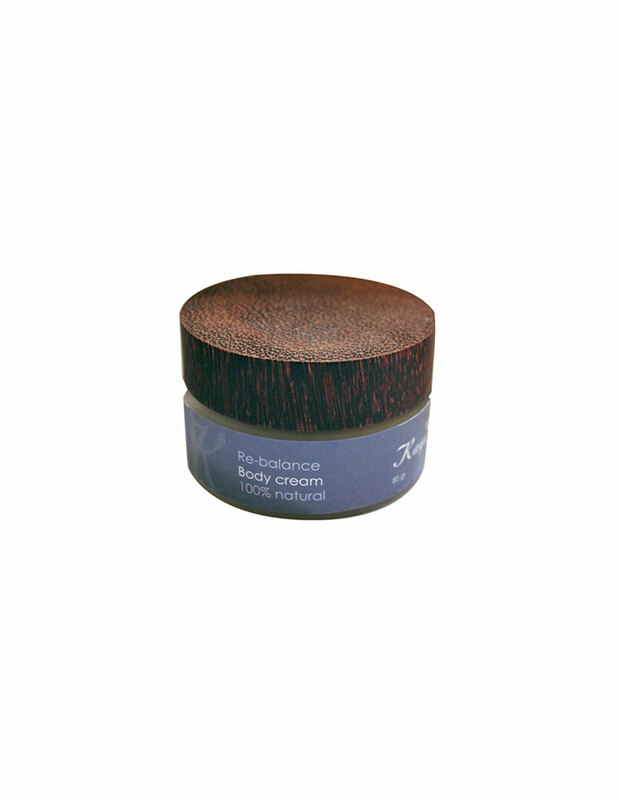 View basket “Re-balance moisturizing oil” has been added to your basket. 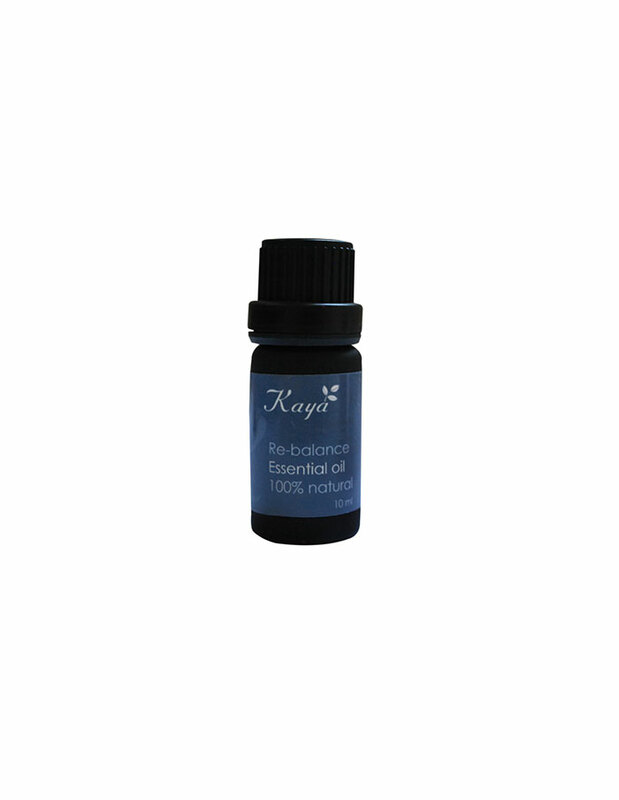 A restoring and comforting synergy that helps to bring balance back to your life. 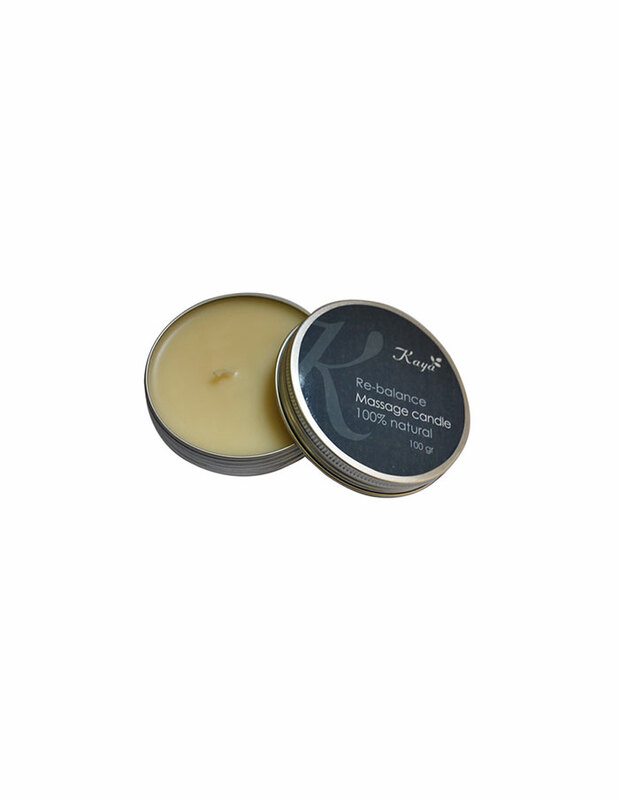 Ingredients : pure essential oils of Bergamot, Sweet Orange, Patchouli, Geranium, Cedarwood and Cananga. 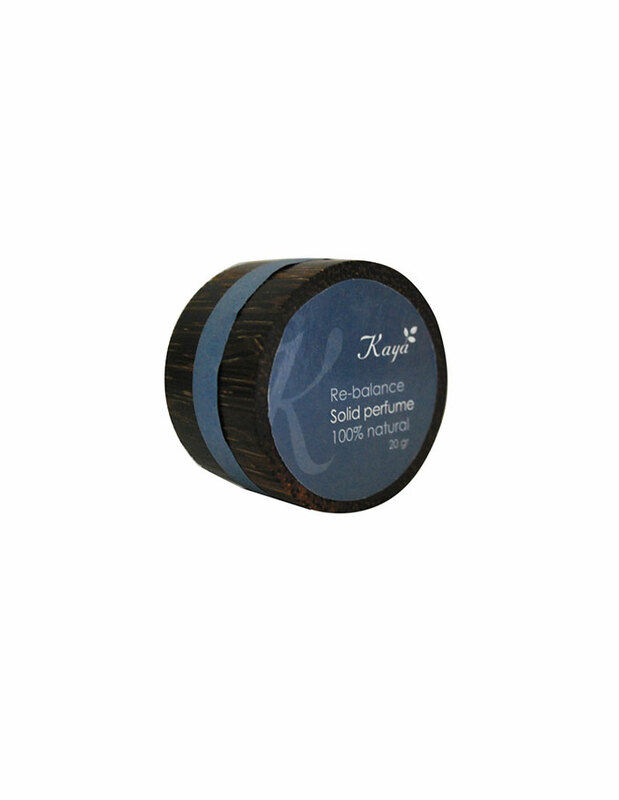 Ingredients : sesame oil, sunflower oil, sweet almond oil, rice bran oil, Re-balance essential oil synergy, vitamin E.
This home diffuser is ideal to naturally create an aromatherapy atmosphere in your room. Put the rattan stems in the bottle. After a few hours the scent starts to spread up the stems, lasting for few weeks. 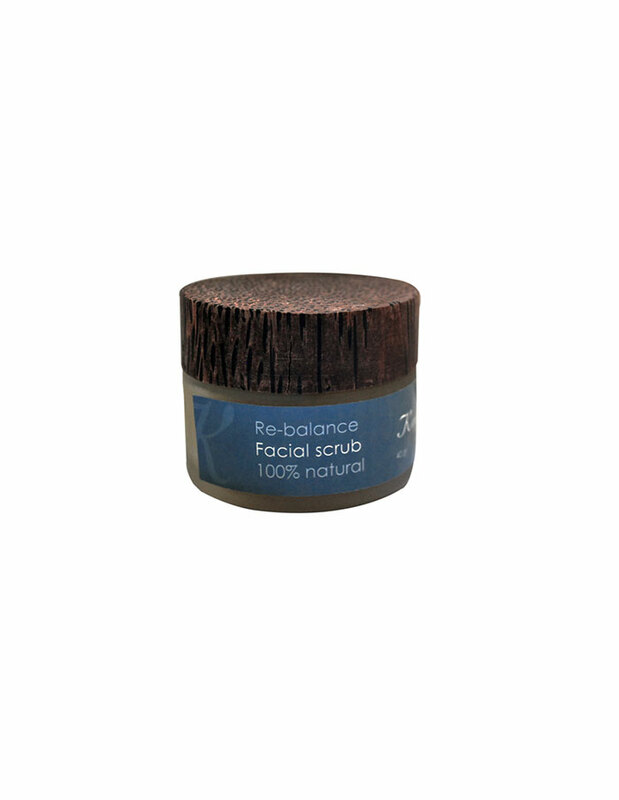 Ingredients : Re-balance essential oils synergy, isopropyl, alcohol DEB 96. 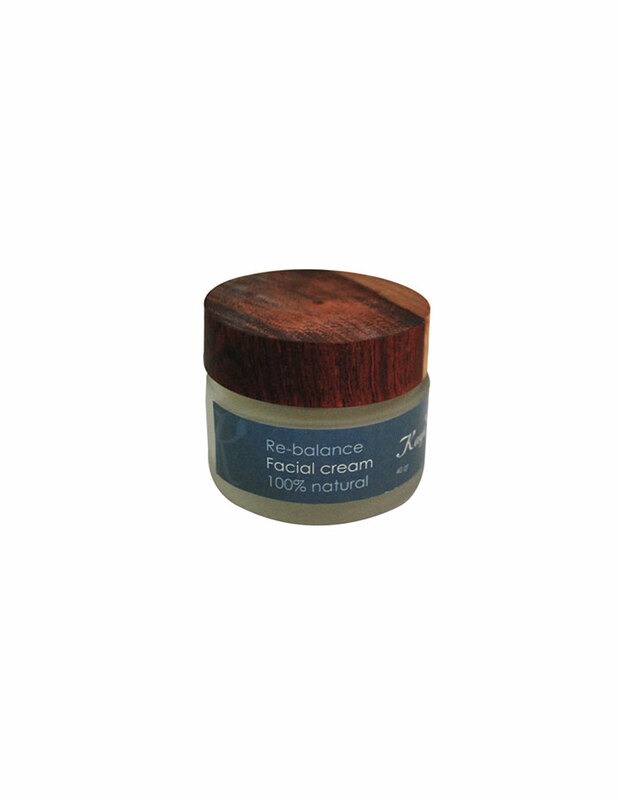 Ingredients : water, aloe vera, jojoba oil, sweet almond oil, sesame oil, sunflower oil, vegetable emulsifying wax, Re-balance essential oils synergy, glycerin, cosgard, vitamin E .
Ingredients : alcohol DEB96, isopropyl, Re-balance essential oils synergy. 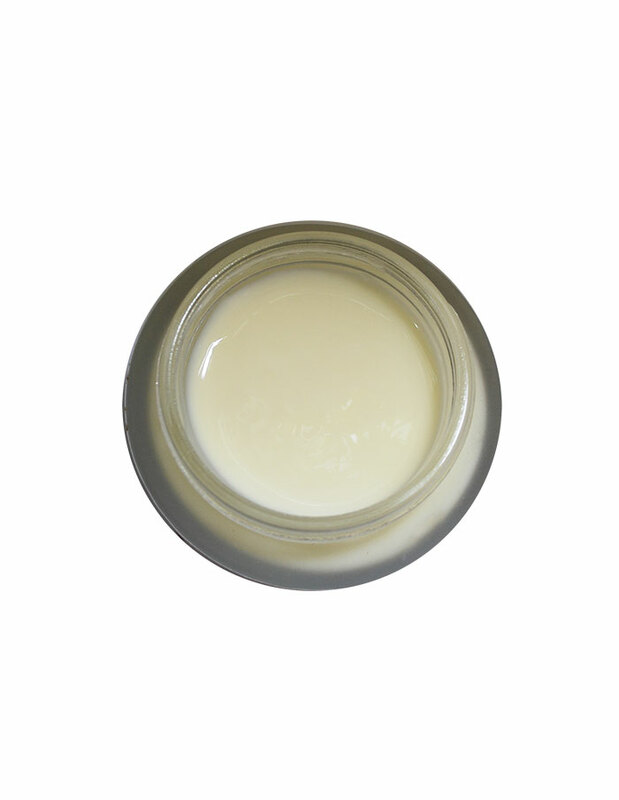 Ingredients : mineral water, coconut oil, sweet almond oil, lauryl glucoside, glycerin, potassium hydroxide, Re-balance essential oils synergy, citric acid. This multi purpose moisturizing oil leaves your skin and hair feeling soft and silky, without the greasy feeling of body oil. 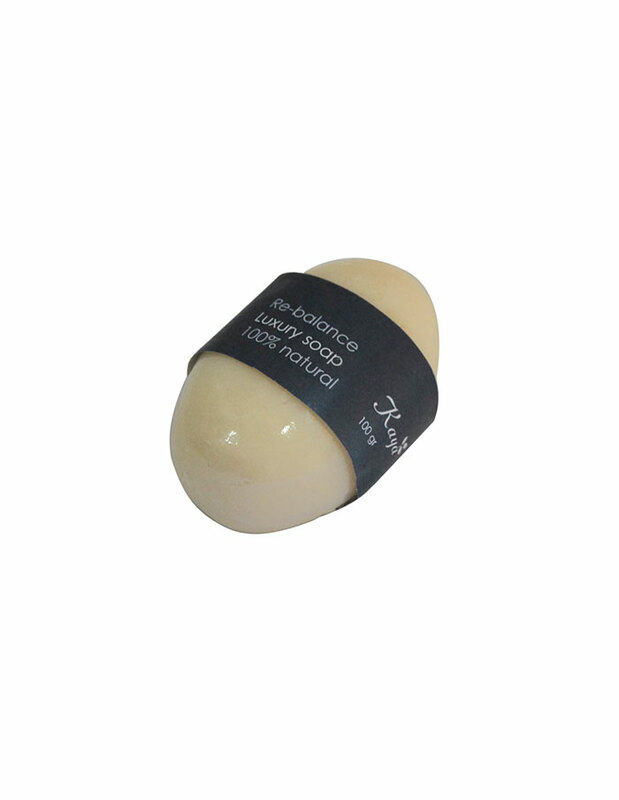 Its formula combines rich vegetable oil with a blend of natural essential oils and vitamin E.
Ingredients : sweet almond oil, rice bran oil, jojoba oil, isopropyl, glycerin, Re-balance essential oil synergy, vitamin E.
Dab fingers into the solid perfume and apply onto your pulse points (neck, wrists and behind ears). Ingredients : sweet almond oil, steraic acid, beewax, jojoba oil, Re-balance essential oils synergy, vitamin E.
Ingredients : rice flour, jojoba oil, sweet almond oil, sunflower oil, sesame oil, glycerin, vegetable emulsifying wax, aloe vera, Re-balance essential oils synergy, vitamin E.
Ingredients : water, jojoba oil, aloe vera, sweet almond oil, rice bran oil, sesame oil, vegetable emulsifying wax, organic cucumber extract, cosgard, Re-balance essential oils synergy, vitamin E.
Indulge in the luxury of a 100% natural aromatherapy massage candle that uses wax as an oil to massage. Light the candle and allow to burn for a few minutes. Then gently pour the warm oil in to your hands and massage the entire body. 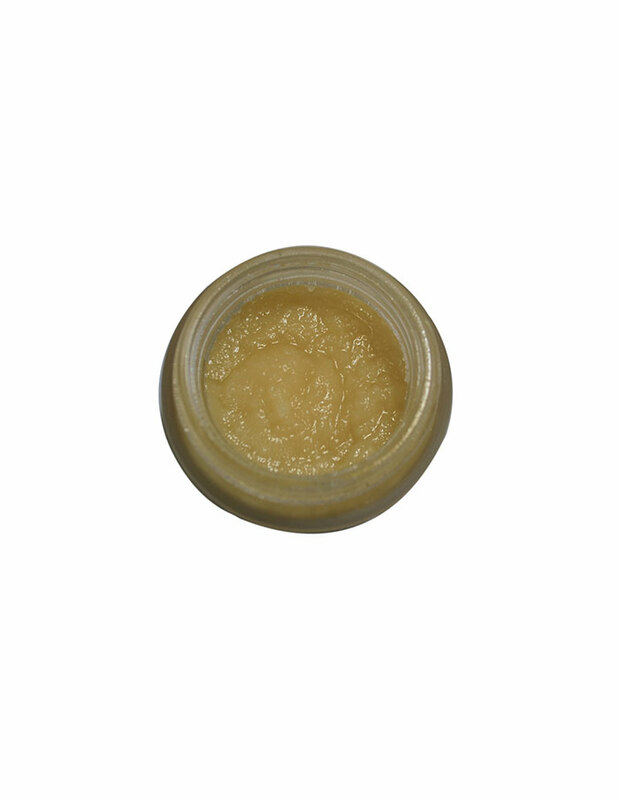 Ingredients : sesame oil, sunflower oil, steraic acid, sweet almond oil, rice bran oil, soybean wax, beeswax, Re-balance essential oils synergy, vitamin E.